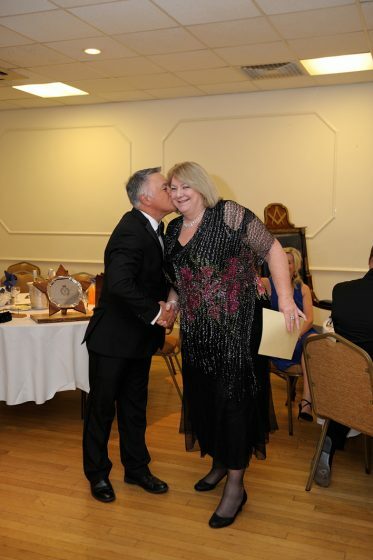 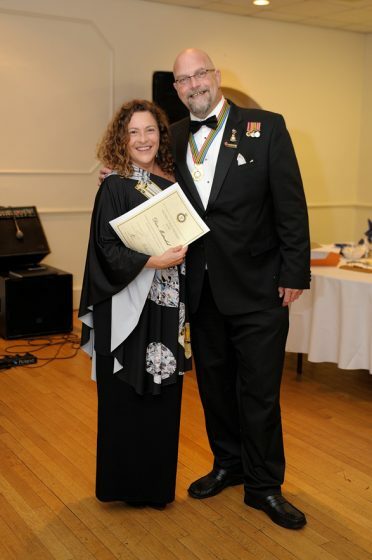 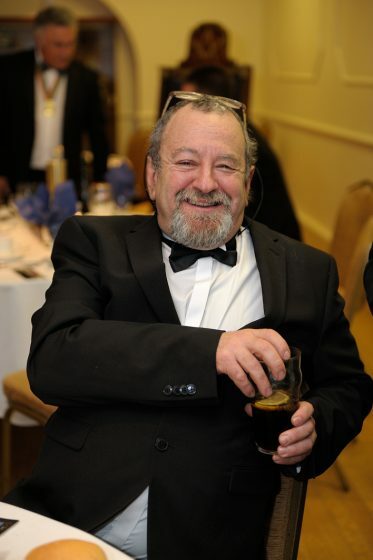 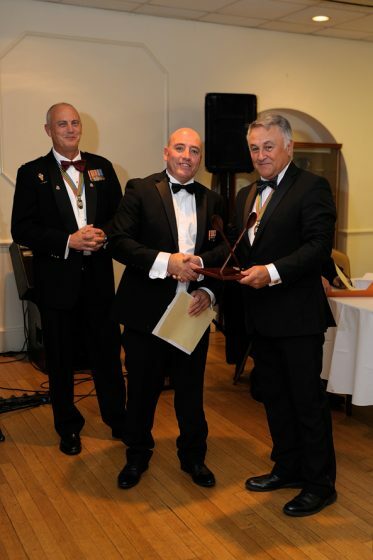 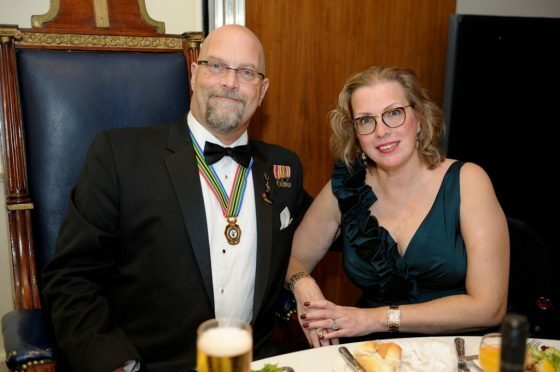 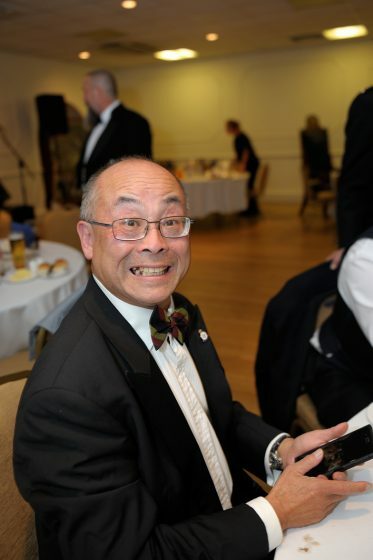 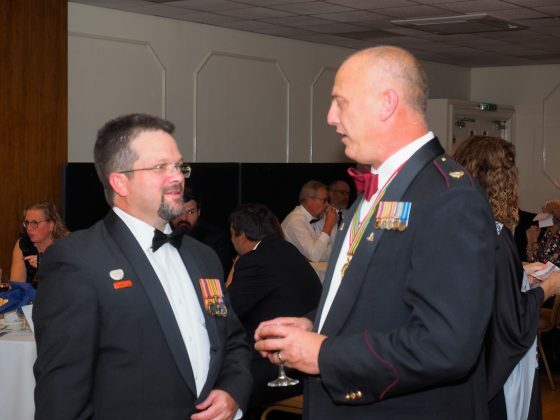 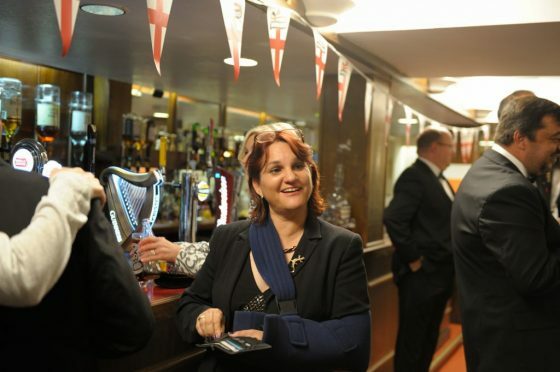 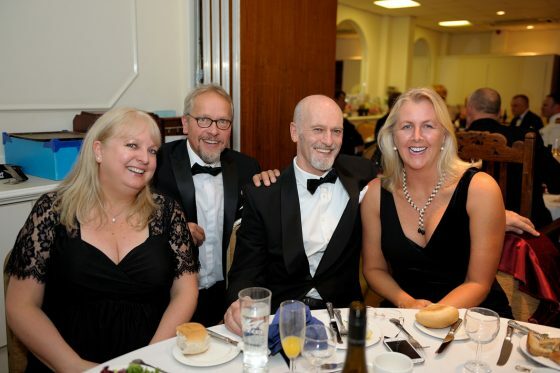 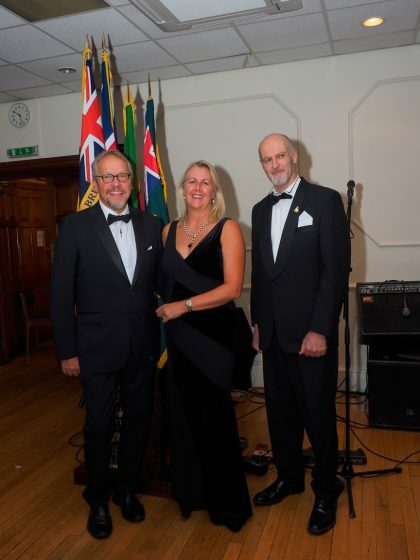 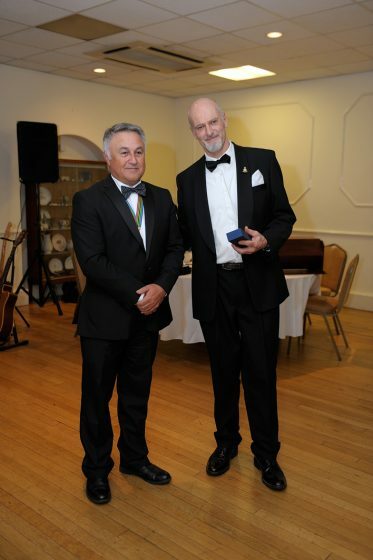 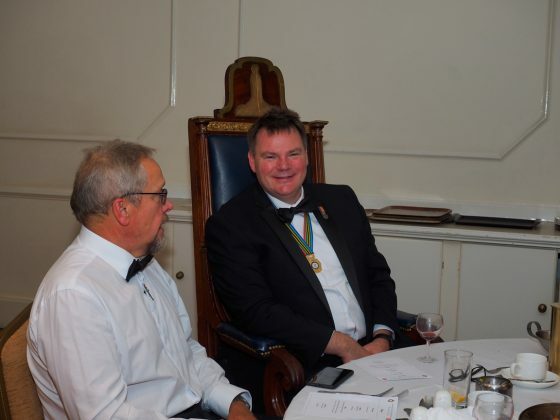 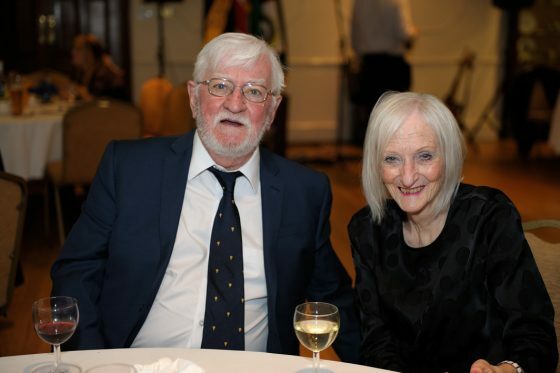 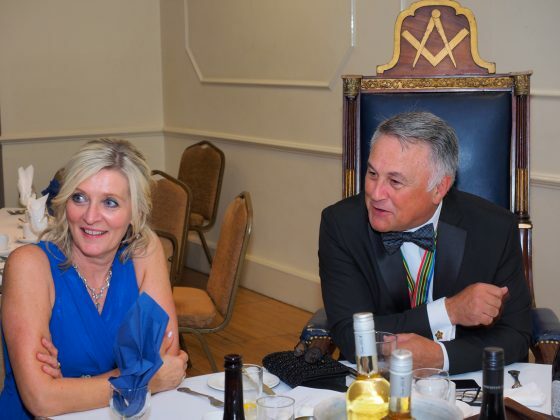 SOUTHGATE, LONDON – The second Formal Mess Ball of the South African Legion UK & Europe Branch was held on Saturday 22nd September 2018 at the Southgate Masonic Centre in London. 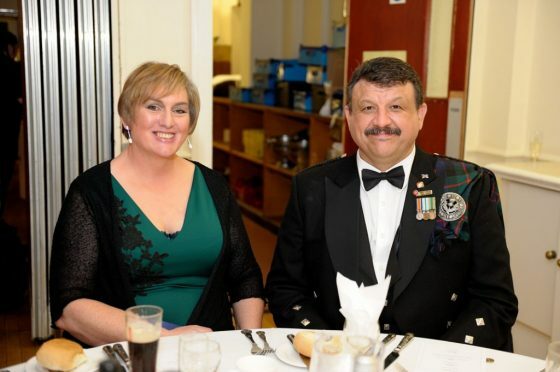 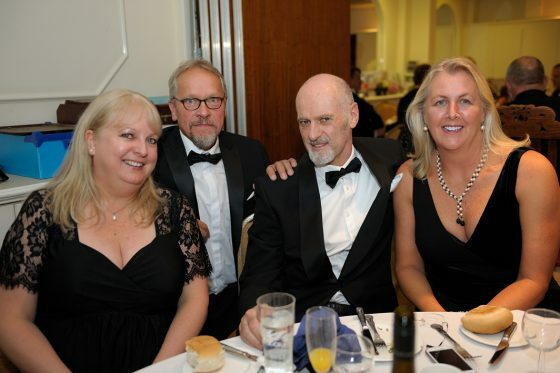 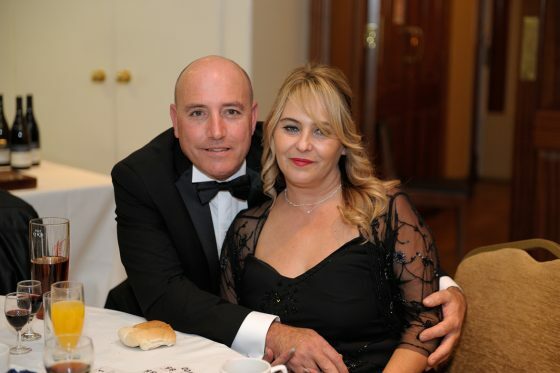 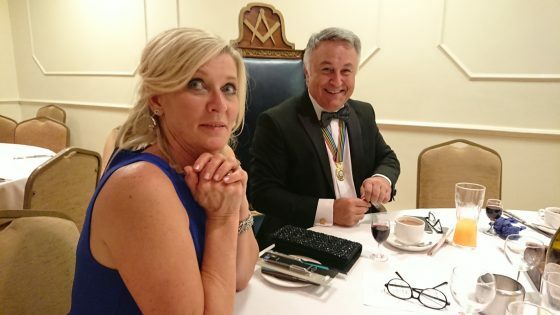 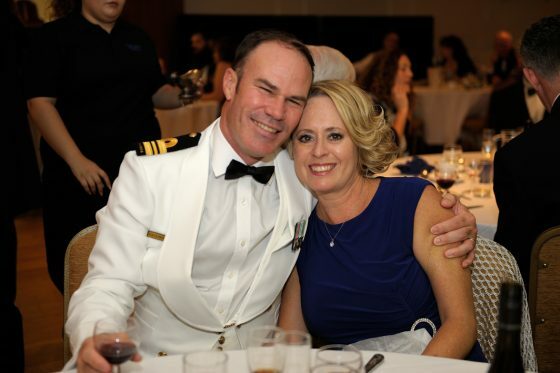 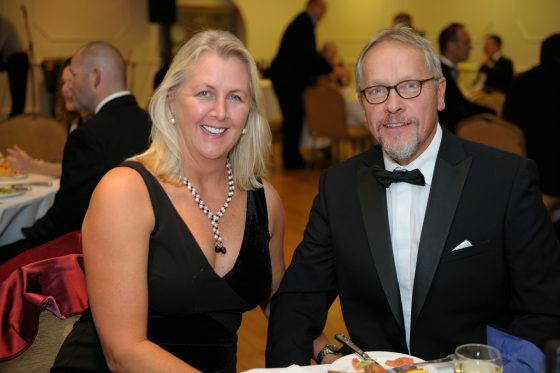 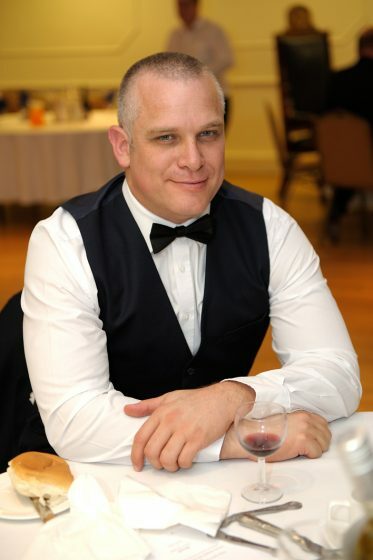 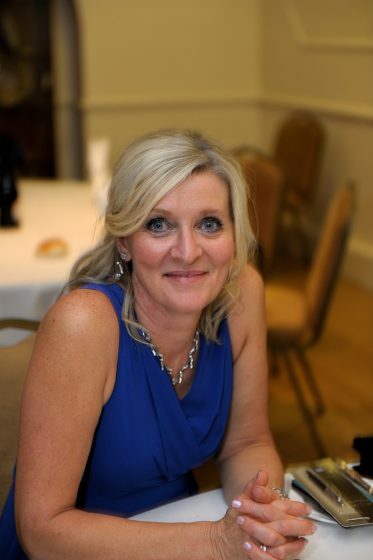 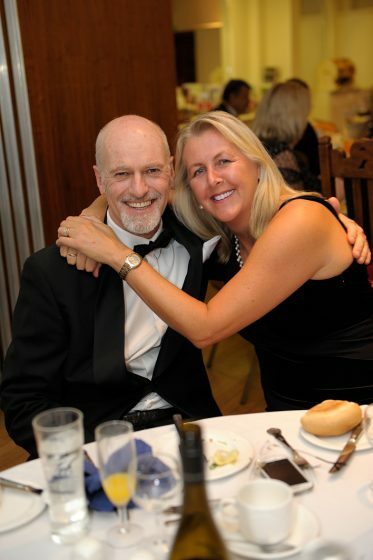 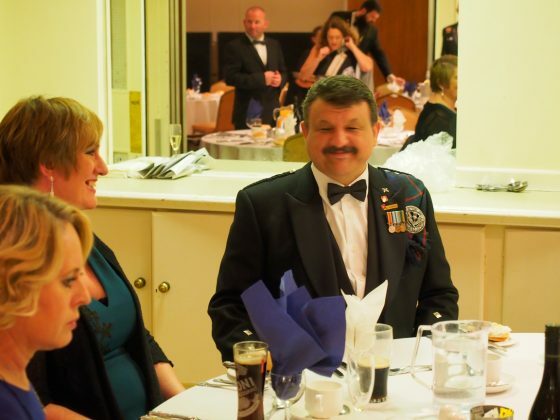 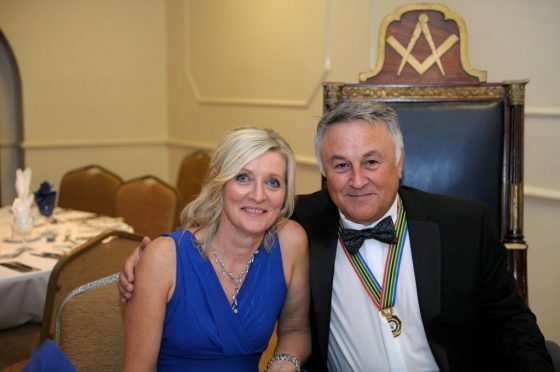 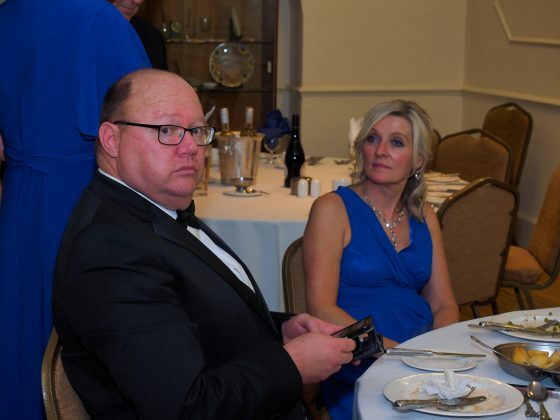 The purpose of the ball was primarily to entertain and treat our partners, who don’t always participate in the Legion events during the year. 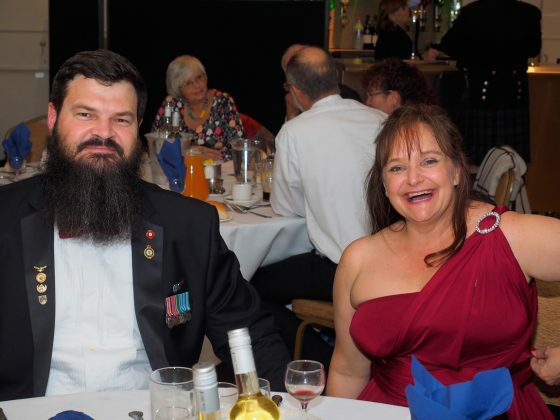 It was also a super opportunity for veterans and a like-minded crowd to get together, have a few laughs, a good old natter, and have fun. 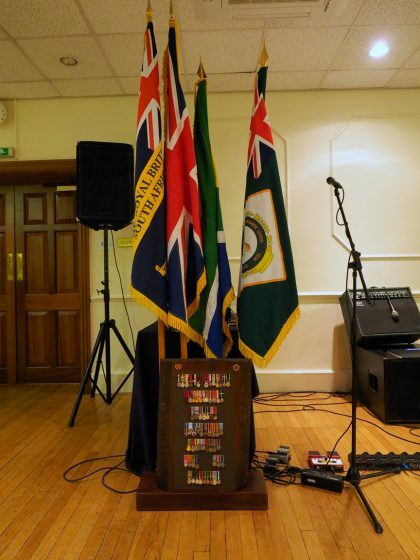 It was especially good to welcome some friends who we haven’t seen for a while, as well as guests from South Africa and other veterans’ organisations including the Royal British Legion South Africa Branch. 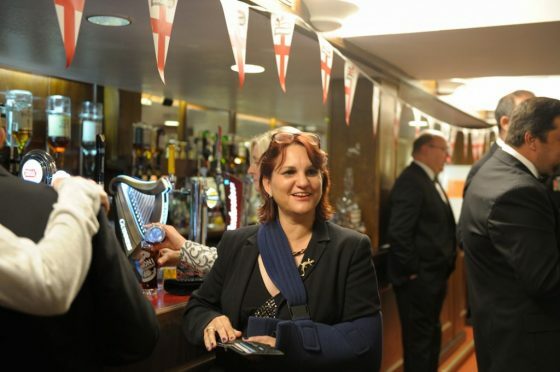 Guests were greeted with a glass of bubbly, and rubbed-shoulders in the Centre’s cosy pub before dinner. 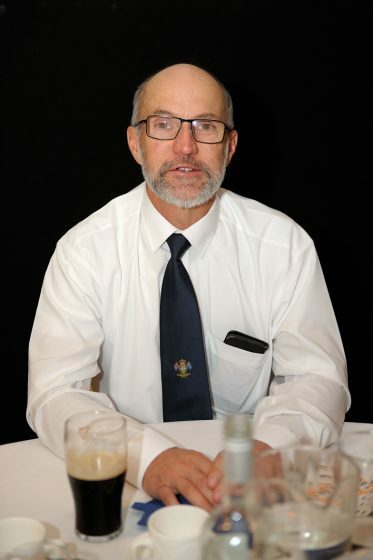 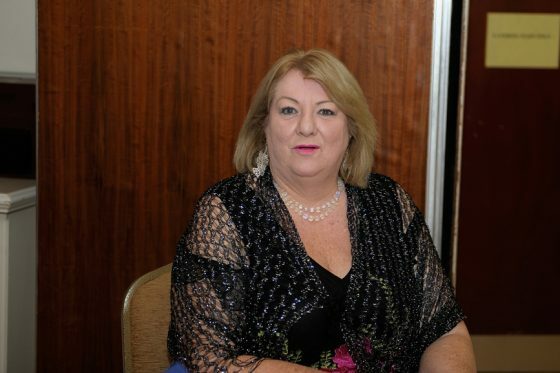 SA Legion England Branch Vice-Chair Lgr. 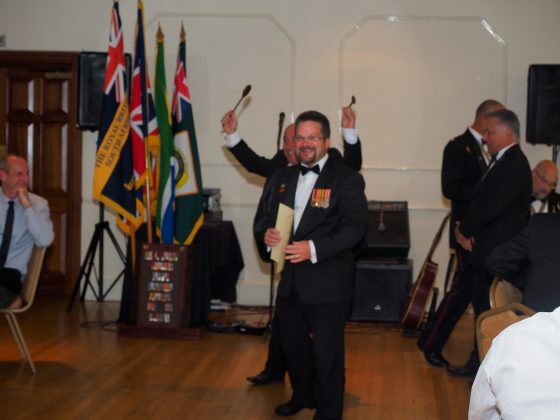 Stuart Roberson acted as PMC for the evening, and the standards were paraded-in under direction of ceremonial officer Lgr. 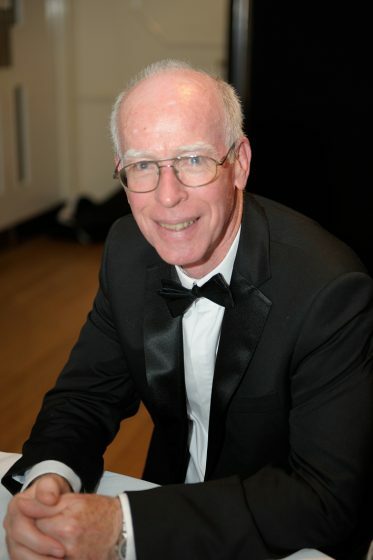 Brian Parry. 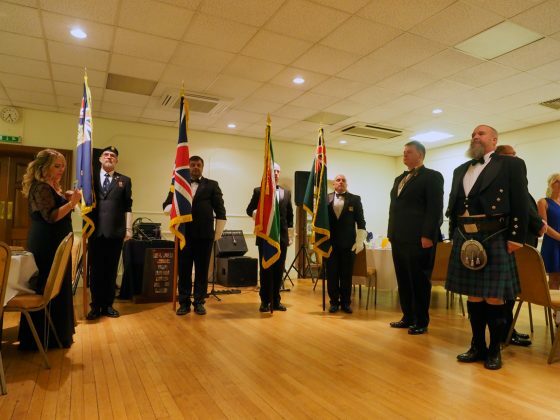 After the formal opening, the ceremonial officer pointed out to the PMC that the Chairmen of the Regions various Branches were ‘improperly dressed’. 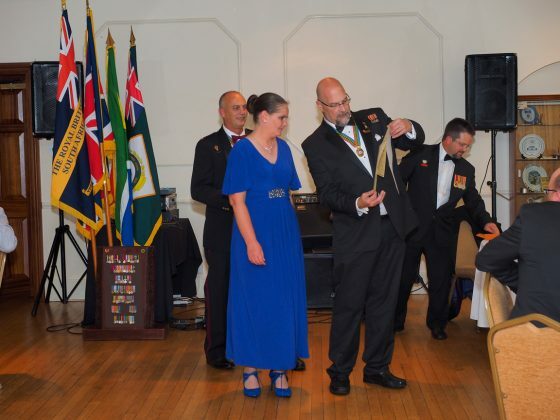 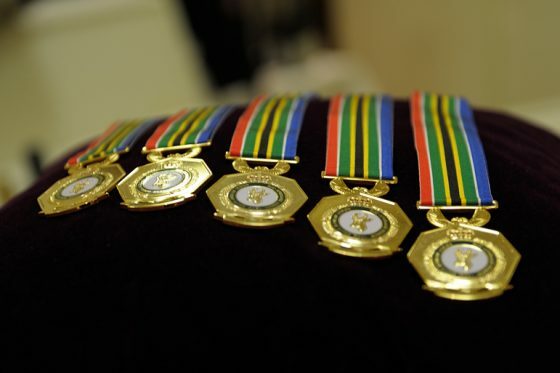 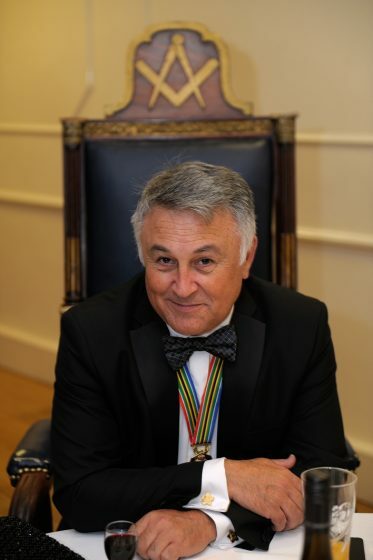 The PMC then presented the Chairmen with their respective Collars of Office with their distinctive ribbons reflecting the colours of the South African Flag. 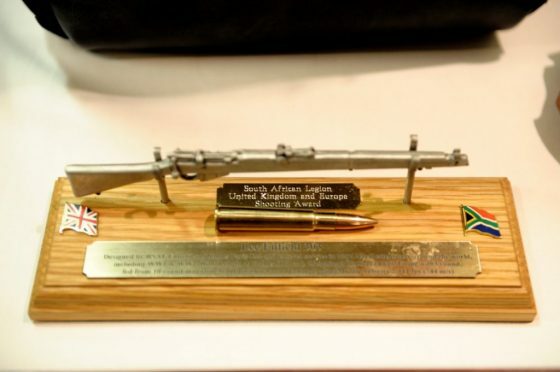 Lgr. 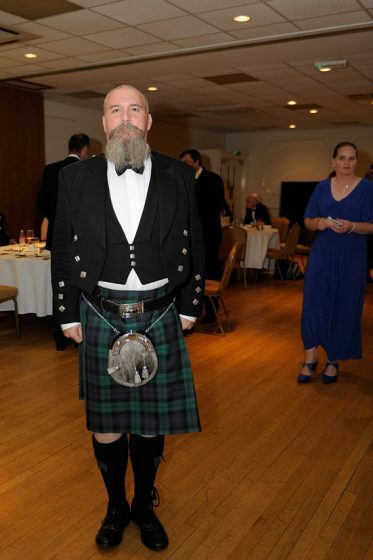 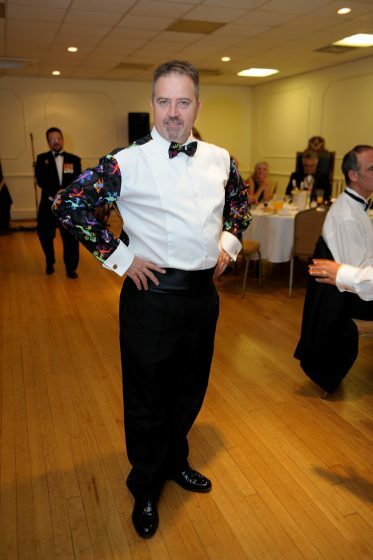 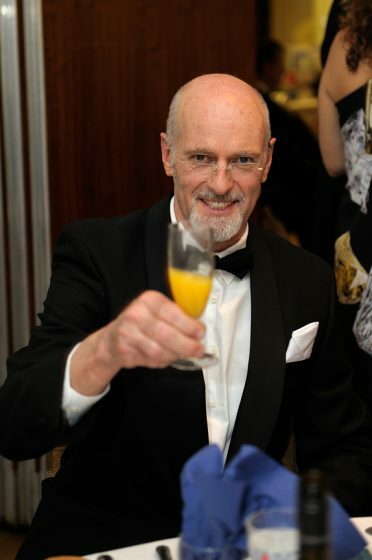 Dirk Benneyworth then took the floor as Master of Ceremonies in what was to be a fun night for all. 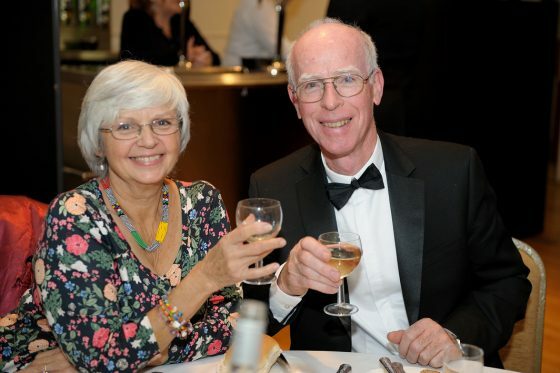 The refectory of the Centre provided excellent cuisine and service. 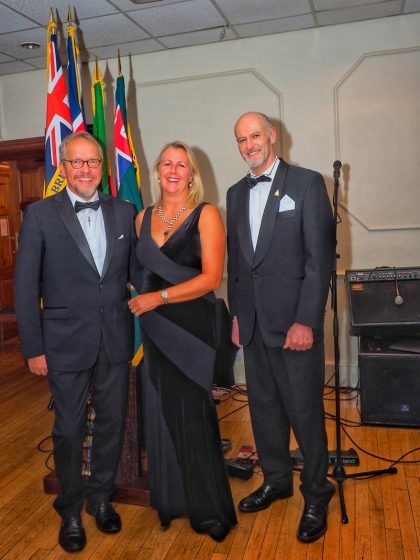 Live music with a distinctly South African flavour made the evening extra special. 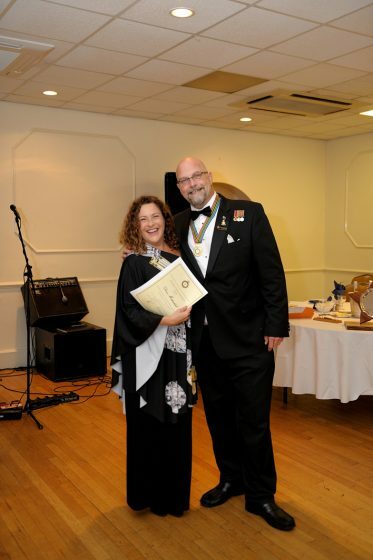 After dinner following the formal toasts, it was a fitting occasion for the presentation of our annual awards and certificates of appreciation. 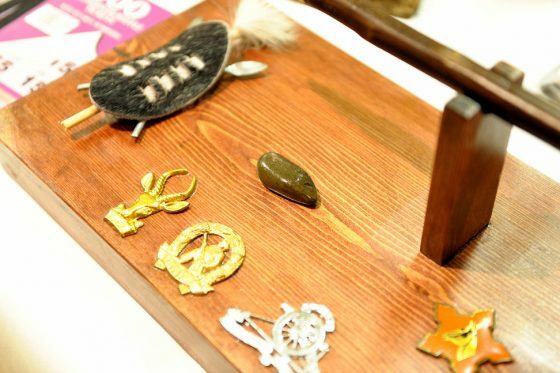 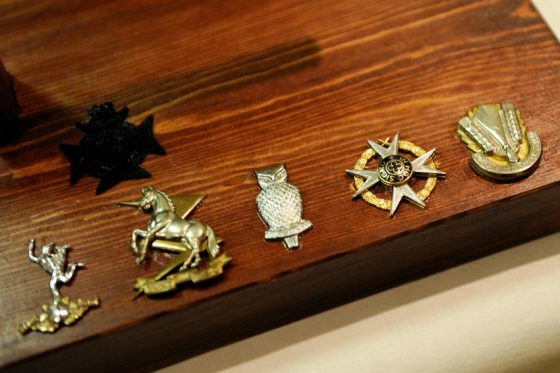 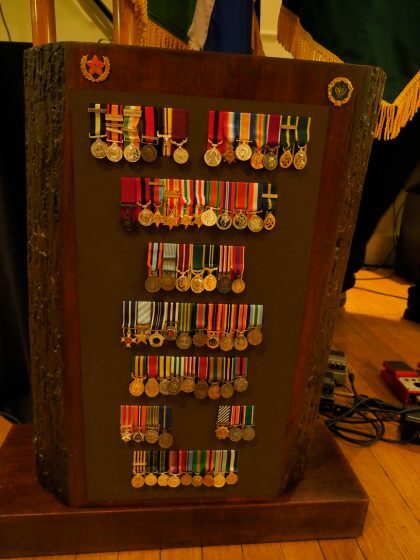 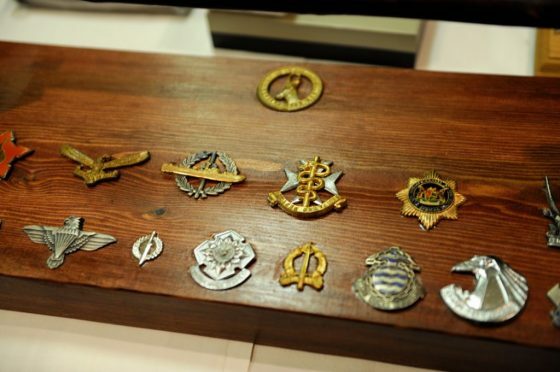 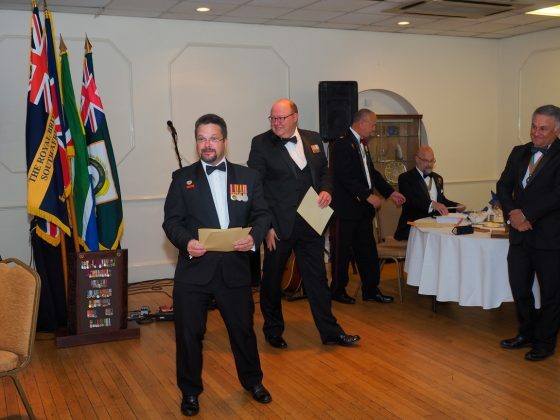 The sheer number of recipients this year reflects an encouraging degree of engagement and support throughout the spectrum of SA Legion activities. 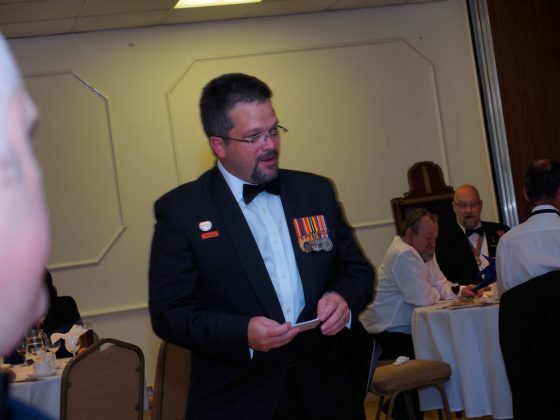 The highlight of the evening was the raffle. 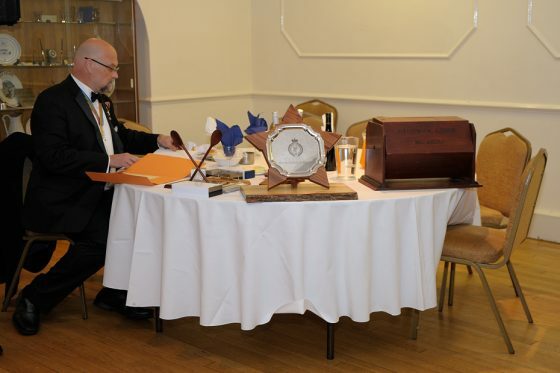 The table groaned with even more prizes than there were guests, and everyone went home with something. 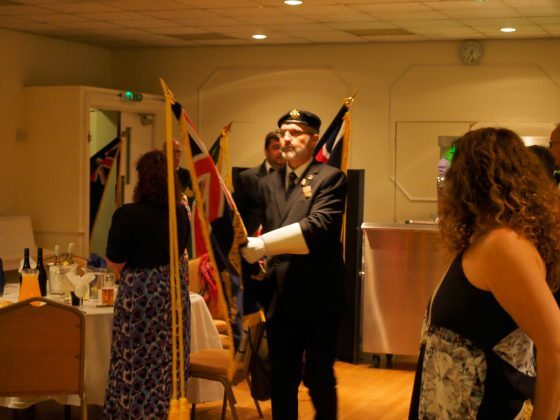 The grand prize of a flat-screen TV was scooped-up by a lucky guest from the Royal British Legion. 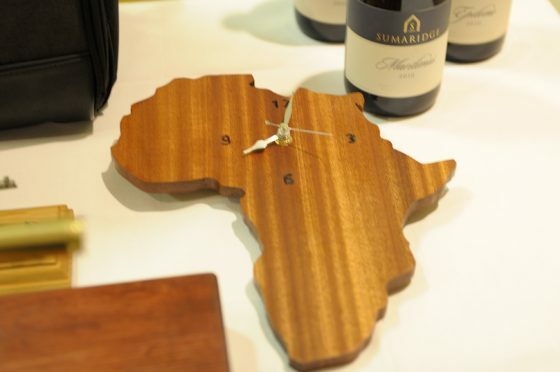 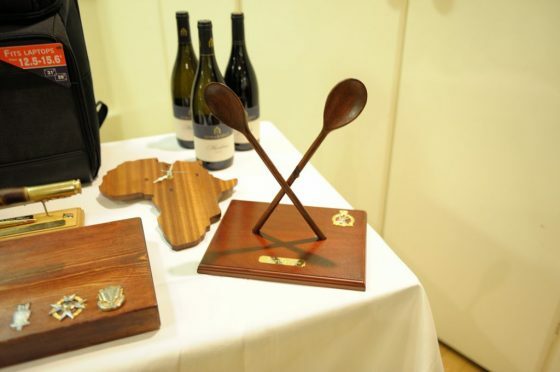 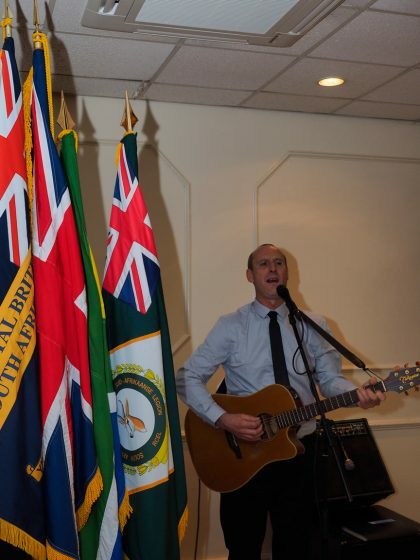 Most importantly, the raffle raised essential funds which will be used for the support of South African veterans. 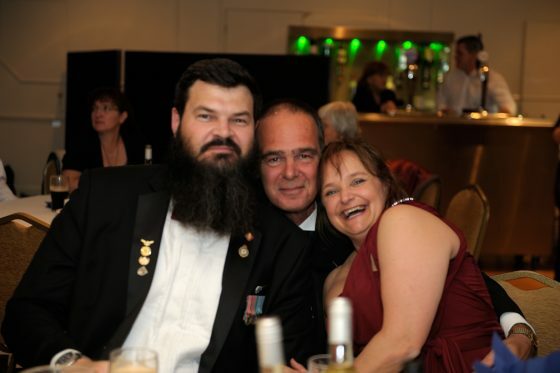 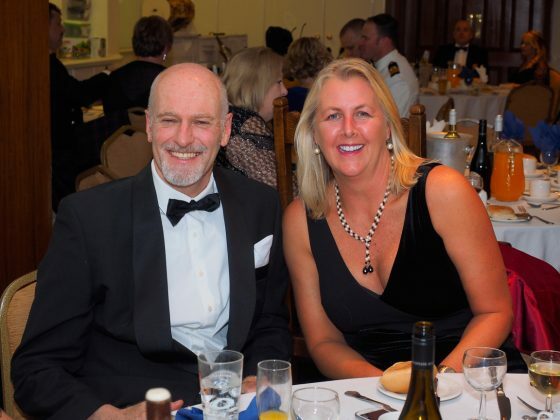 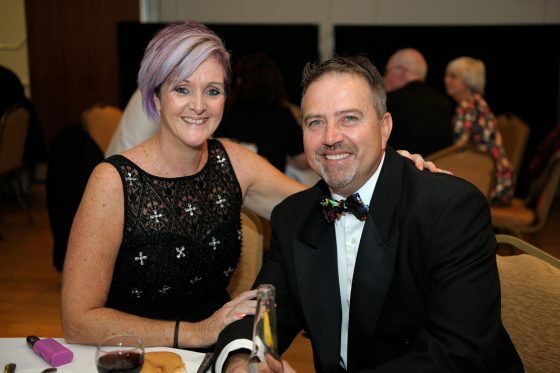 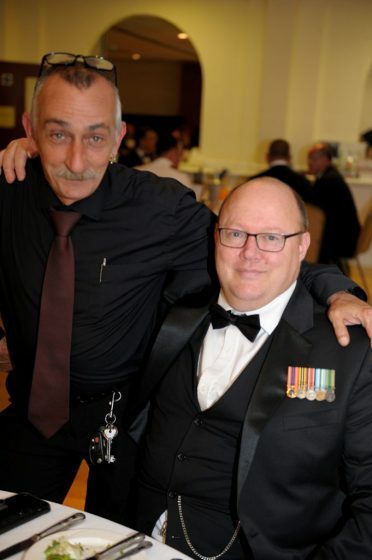 Following the success of last year’s event, the Mess Ball promises to be an annual highlight of SA Legion activity, so be sure to watch this space for announcements. 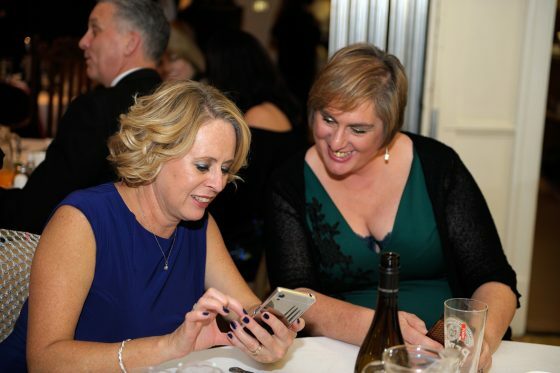 The 2019 edition is already being discussed! 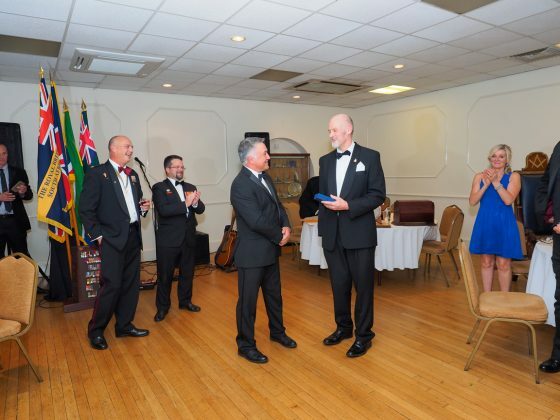 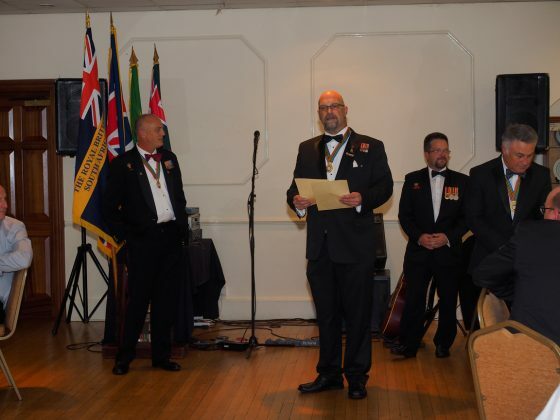 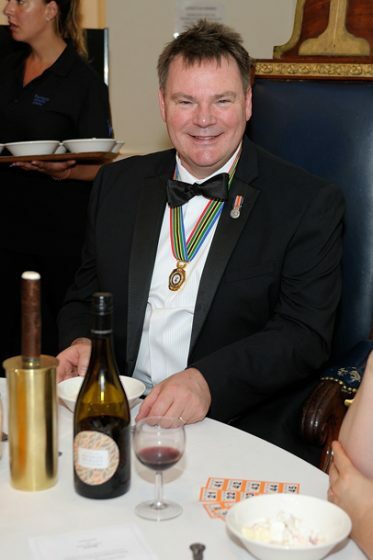 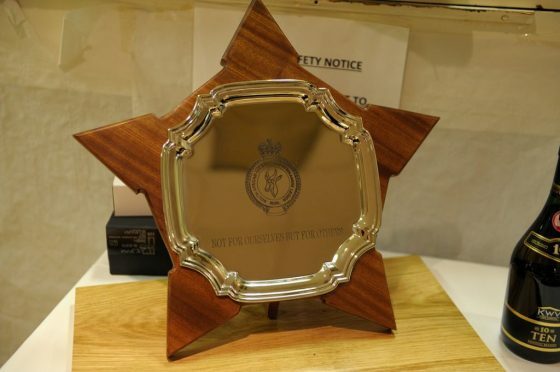 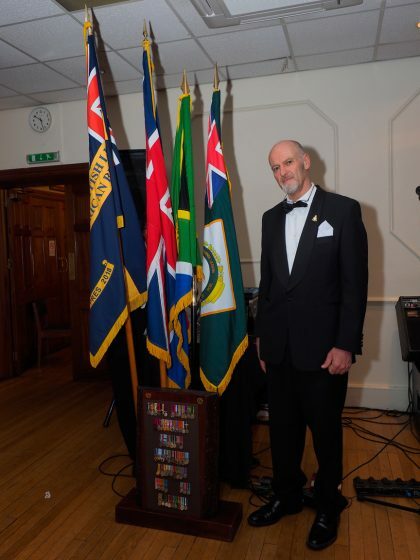 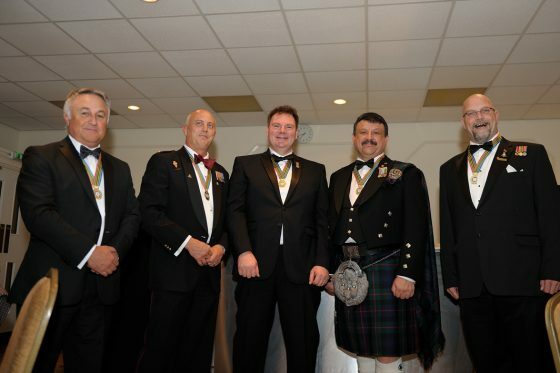 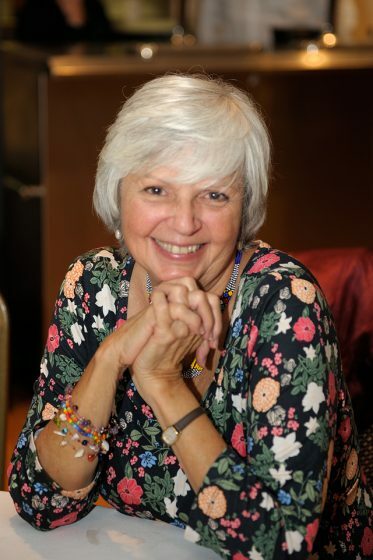 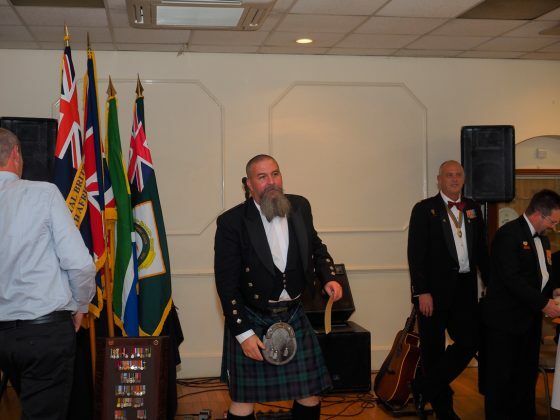 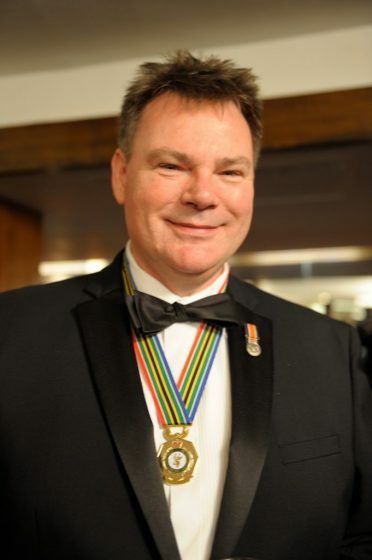 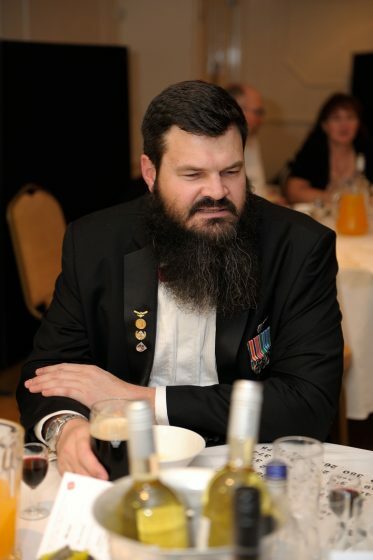 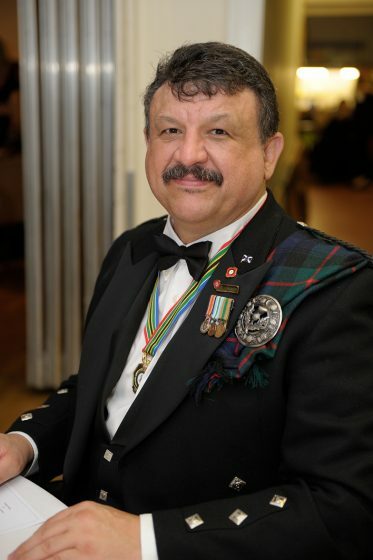 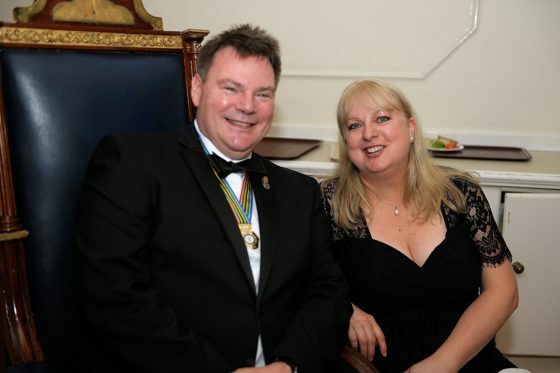 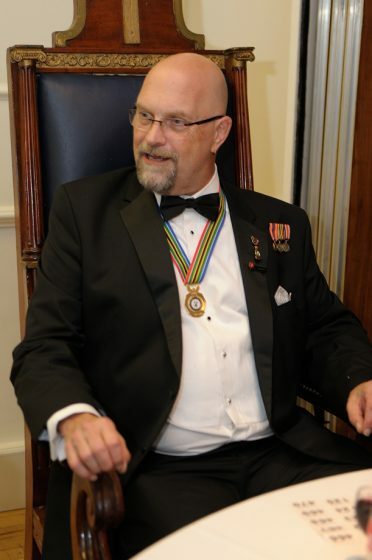 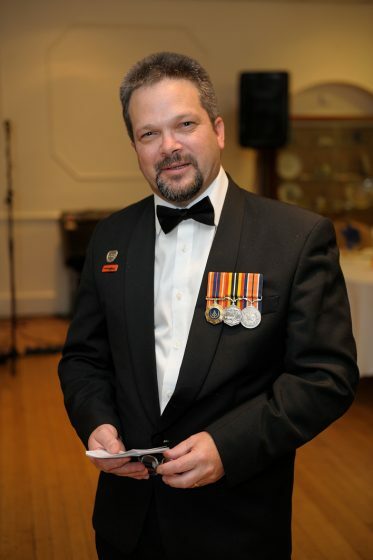 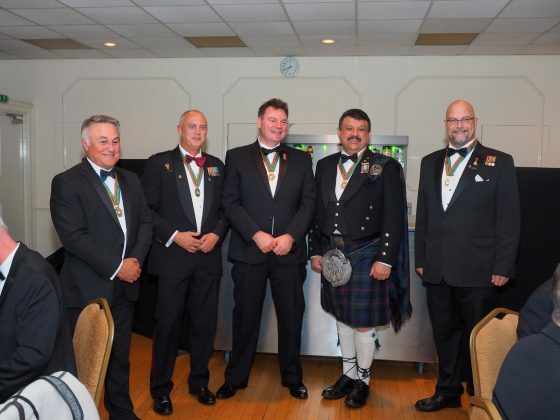 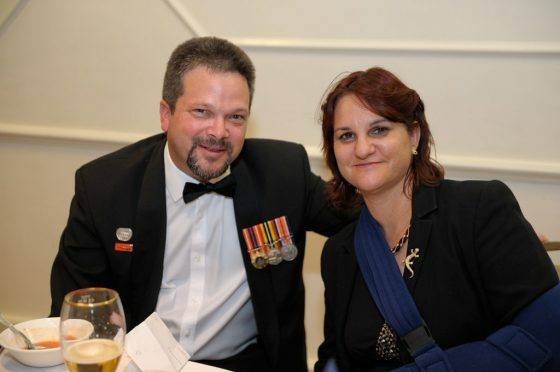 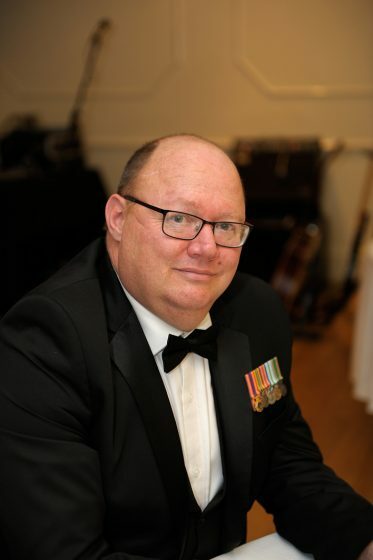 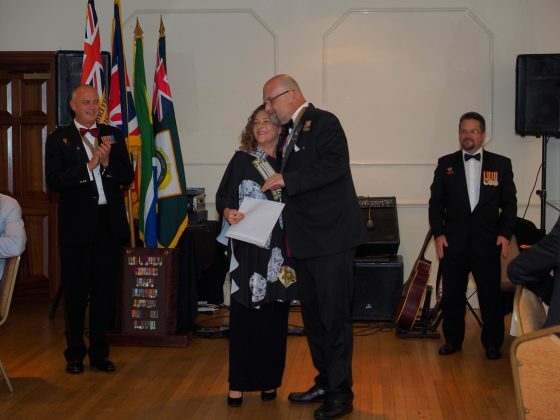 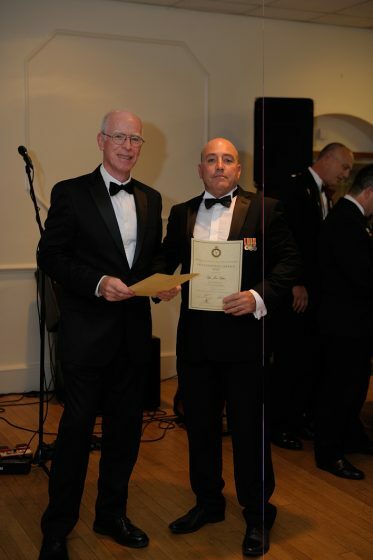 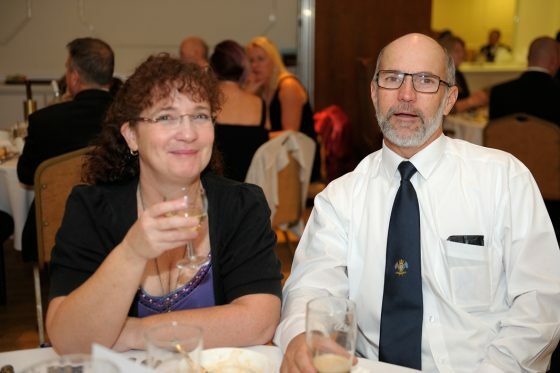 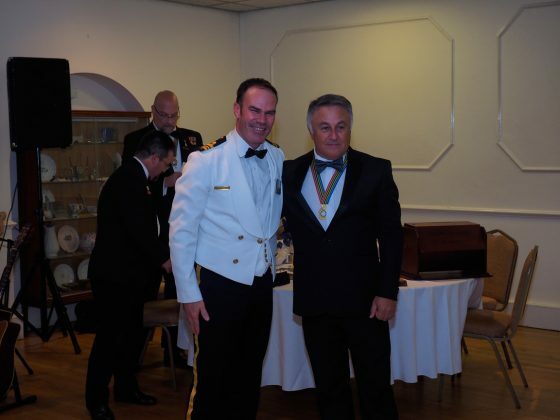 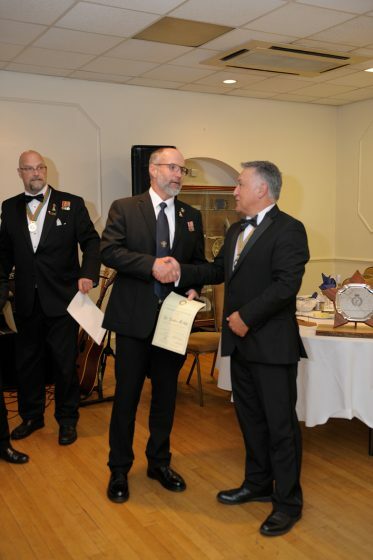 Bravo Zulu to SA Legion England Branch Chair, Lgr. 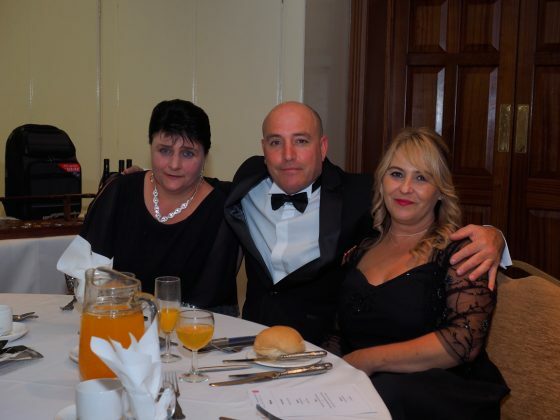 Russel Mattushek and his team for the superb organisation.